When: Thursday, August 8, 2019 - Sunday, August 11, 2019 - Estimated date! 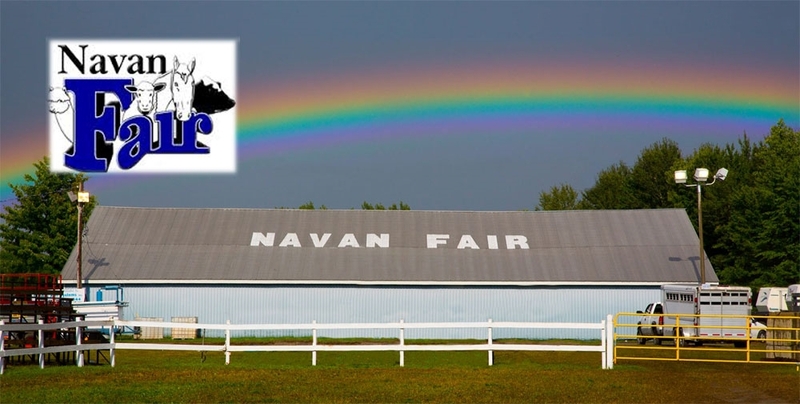 Navan Fair and Festival is held since 1946. 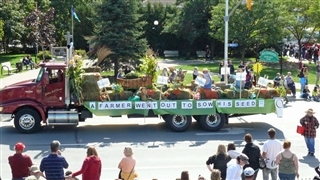 This is a summer country festival that its main motives are the tradition and the culture of the farmers&rsquo life. During the four days of the festival, the visitors can enjoy entertainments shows, live music, riding on horses&rsquo competitions, agriculture exhibition, ancient agriculture machines exhibition, competitions of handling animals and a marvelous colorful parade that ends the festival. 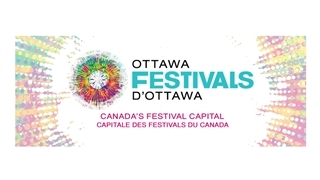 Due to the numerous visitors during the festival days especially on the summer and the high demand for accommodations it is recommended to check hotel rates and book rooms well in advance. 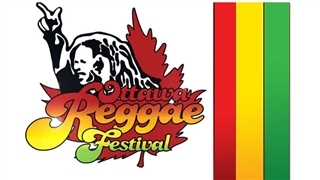 All the events are held in Navan which is located 15 km south east to Ottawa.